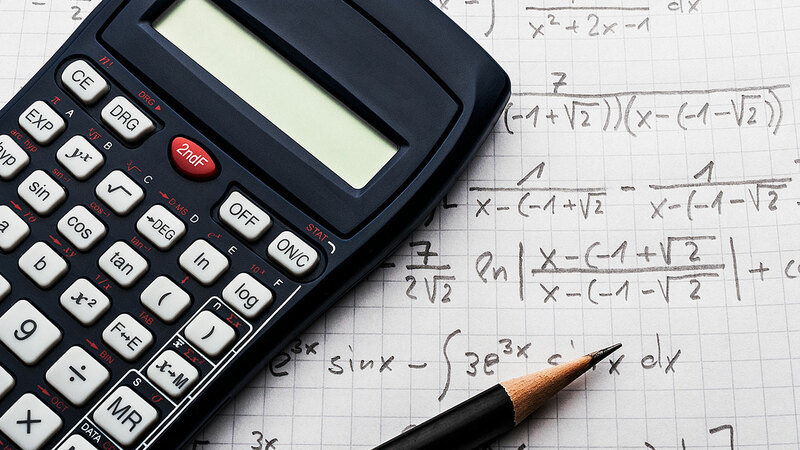 Longhand, the typical formula conversion process can take anywhere from 3 to 10 minutes. This time could be better spent assisting even more patients. Here is a quick look at the process now. The first step to understanding the conversion process is to understand granular extraction ratios. Currently there have been some standardization attempts made by herb companies to use 5:1 ratios when producing granular herbs. The technology that we have seen thus far can concentrate herbs anywhere from 1:1 rations to as high as 1:20. For demonstration purposes, we are going to use the 5:1 ratio herbs to calculate dosages. This explanation is for demonstration purposes only. MyHerbPharm is not responsible for practitioners that use this information to prescribe herbs. Let’s assume you want to prescribe 150g of granular herbs for your patient. MyHerbPharm allows you to convert your dosages from Raw to Granular and vice versa with just one click. Convert your dosages from Raw to Granular and vice versa with just one click. 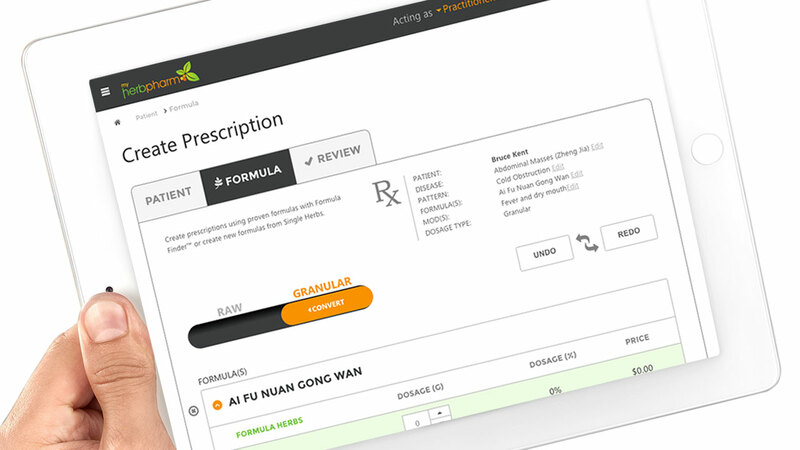 Add, remove, or change the dosages of herbs in a granular formula and watch our software do the math instantaneously. Once you are in granular format and want to adjust dosages, you can use our lock/unlock function to ask our software to either instantaneously change the dosage of all the other herbs in a formula while hold the integrity of the original ratios or allow you to change dosages independent of the other ingredients. Every formula needs a starting point. We provide suggested dosages for common formulas and modifications to save you time and to give you a point of reference. We have spent years gathering data from many sources ranging from lecture notes from professors of Chinese Medicine, Chinese textbooks, online resources such as TCM Wiki, Sacred Lotus, and texts such as Benski, Flaws, Macciocca and many others. Our suggested dosages are designed to give practitioners a starting point and are provided to save you time from having to refer to other resources for information. The suggested dosages are suggestions only. It is the responsibility of the practitioner to change the dosages based their diagnosis and the patient’s presentation and needs.